The power of movie magic is never more evident than when seeing an actor in person and realizing they look nowhere near as glamorous or gorgeous as they do onscreen. Unfortunately, that’s the case all too often. 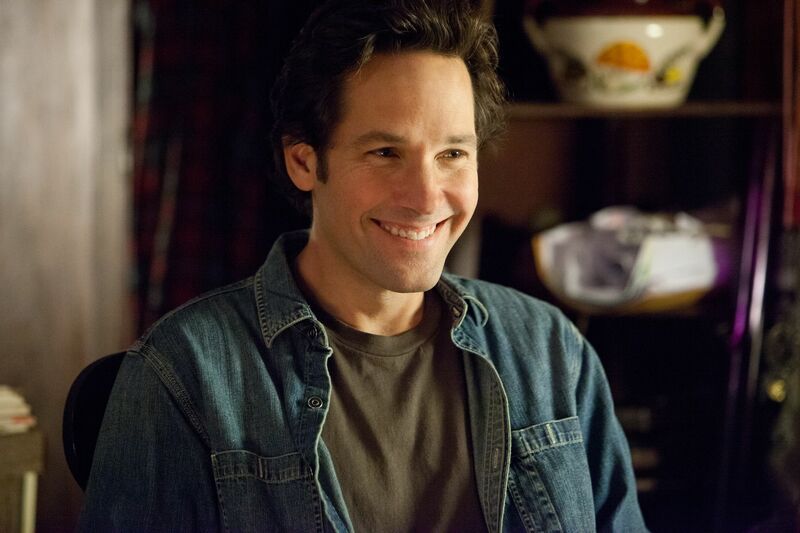 But Paul Rudd is an exception; in person, the 33-year-old actor is every bit as cute and charming as he is onscreen: bright blue eyes edged with the faintest of smile lines, moppy brown hair tousled just so, pearly whites blazing. But Rudd met with GCN to discuss The Chateau, his newest film, and not his status as a homo-heartthrob, so he quickly got down to the business at hand. While he enjoyed making an independent digital film, Rudd has no plans to turn his back on Hollywood, or theater, his primary passion. His next project combines the two; he’ll reprise the role he played on Broadway in Neil LaBute’s The Shape of Things for a feature version directed by LaBute. Previously, he’s been seen on New York stages in LaBute’s Bash: Latterday Plays, as well as Twelfth Night, and The Last Night of Ballyhoo. Michael Rucker writes about film for HX and Empire magazines, and is a regular contributor to Gay City News. Tags: Gay City News, Interview. Bookmark the permalink.